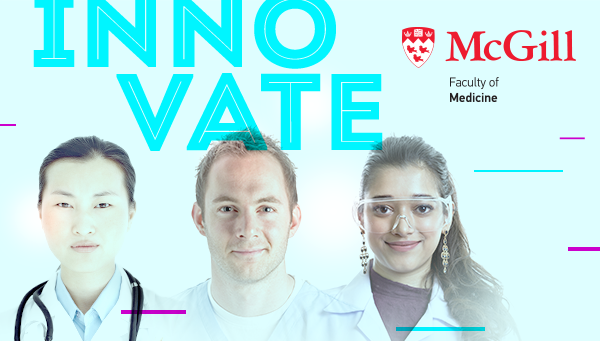 McGill Faculty of Medicine Clinical Innovation Competition (CLIC) was initiated by Dr. Raymond Hakim with the goal of encouraging McGill Faculty members, learners and graduates to innovate for improved health care and outcomes. To learn more about the prizes, eligibility, timeline and criteria, “CLIC” on the link at right. The deadline to submit is February 15, 2019.